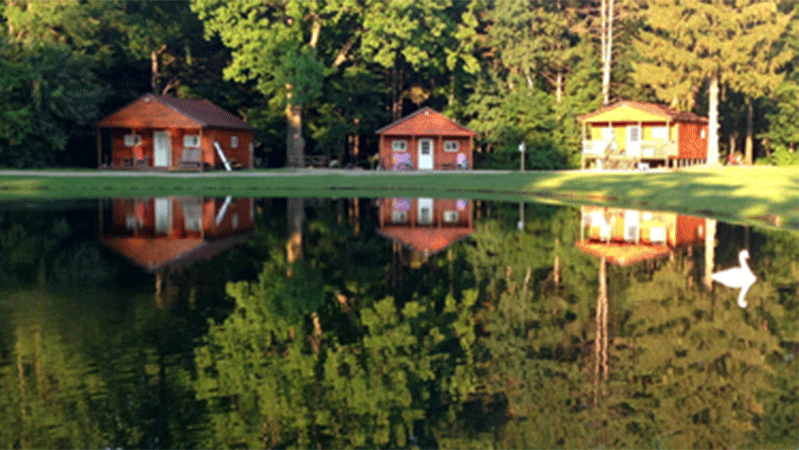 YMCA Camp Sherwin is conveniently located near to many local attractions including Presque Isle State Park, home to 7-miles of beaches, Waldameer Park & Water World, Tom Ridge Environmental Center and more. 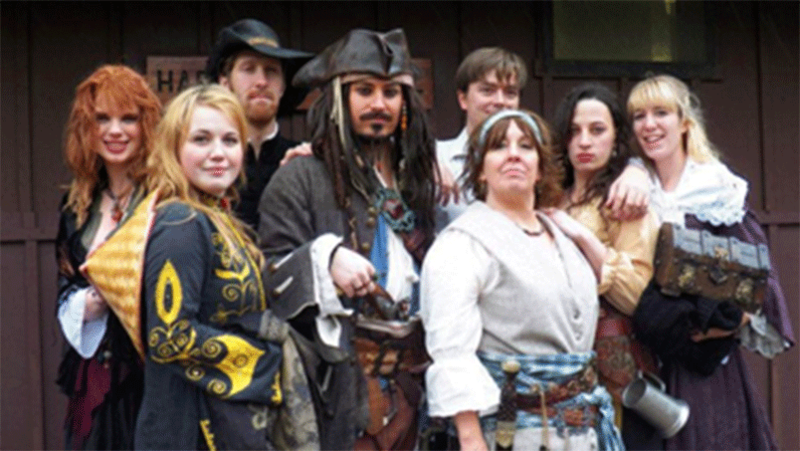 Click here for local attraction information. 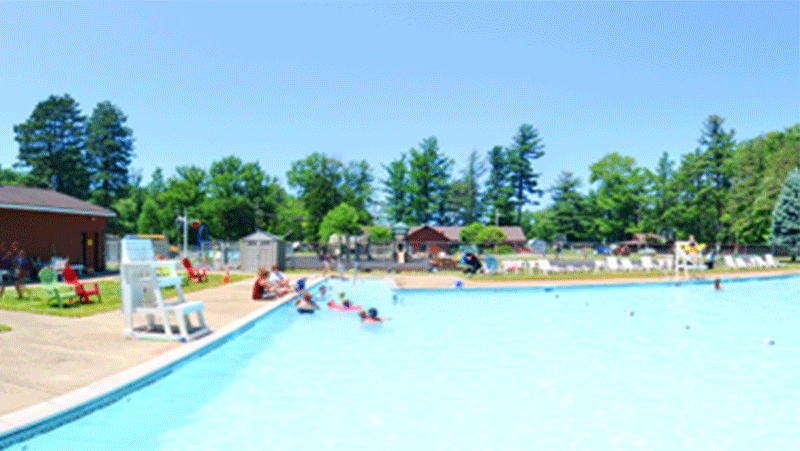 Camp Sherwin Weather Related Pool Rule: The pool will not be opened until the air temperature is above 65 degrees. (we use the weather channel app) If pool staff see lightening or hear thunder the pool will be shut down. A minimum of 30 minutes without lightning or thunder is required before re-opening. During adverse weather conditions or poor attendance, pool supervisors reserve the right to close early. Please call ahead if in doubt. (814) 774-9416. 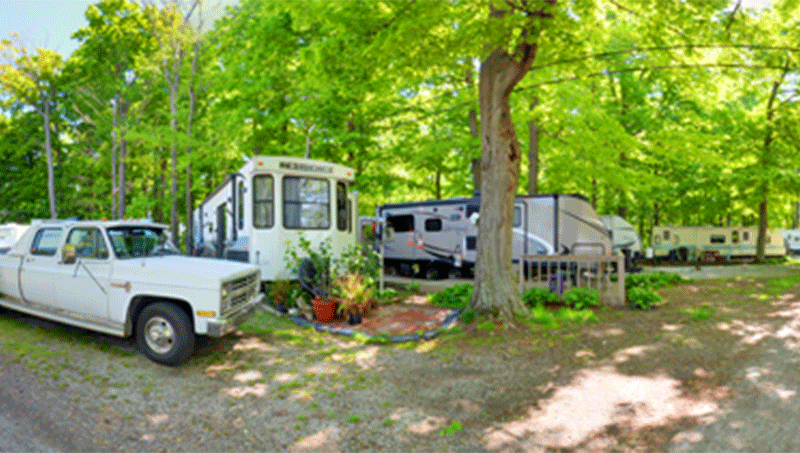 We are now taking all reservations for 2019 halls, pavilions, RV, tent and cabin rentals. Online reservations are available for your convenience. Please call (814) 774-9416 if you have any issues with the online reservations or if you have any questions or use the form below. Our amenities are our resources and staff your support to help you create lasing family memories. Modern or rustic cabins sleep groups of 4-24. Each cabin is unique and eight include toilets, showers and kitchen. 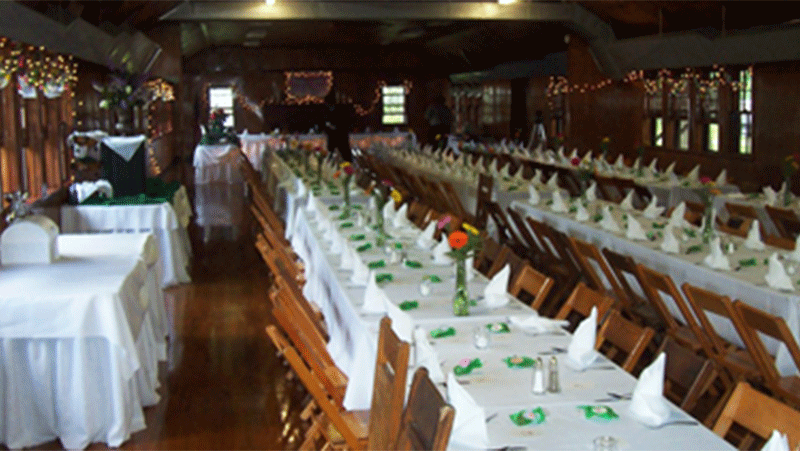 Three halls/pavilions available for wedding receptions, family reunions, graduation parties, church picnics, company picnics, etc. Water & electric and full hook-up sites available. All include picnic table and fire ring. 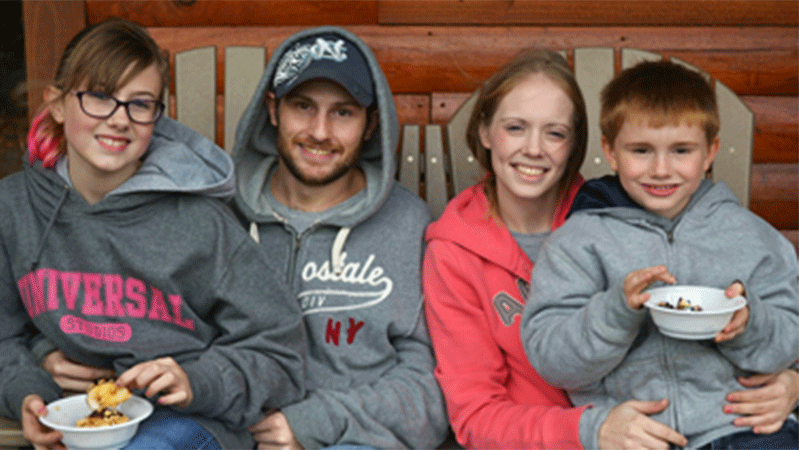 Book your family’s next getaway or group outing. From programmed summer day camp to events for the whole family, Camp Sherwin is the place for summer fun.